“I’ve been to blessed to work with the best: Michael Jackson, Jay Z, Lady Gaga, M J Blige, K Sweat, Heavy D, GUY, BS2, Girls Gen…& My story continues”. Teddy Riley. Grammy Award winning American singer-songwriter, musician, keyboardist and record producer credited with the creation of the New Jack Swing genre. Through his production work with Michael Jackson, Bobby Brown, Doug E. Fresh, Today, Keith Sweat, Heavy D., Usher, Jane Child and now Rishi Rich. Riley is credited with having a massive impact and seminal influence on the formation of contemporary R&B, hip-hop, soul and pop since the 1980s. Riley is reputed to be worth $80 million due to his productions. 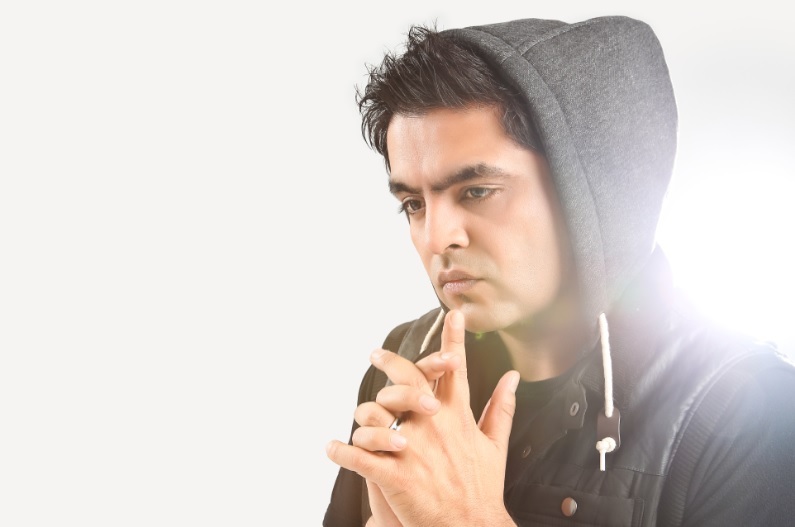 Rishpal Singh Rekhi better known by his stage name Rishi Rich began his career in the Asian Underground scene and later became internationally known for his Bhangra tracks, his Hindi remixes, and as a pioneer of Indian-R&B fusion music. Launching Jay Sean Internationally, his experience has has caught up with him to make him achieve a new collaboration with Teddy Riley. Wish you the best of Luck Rishi!